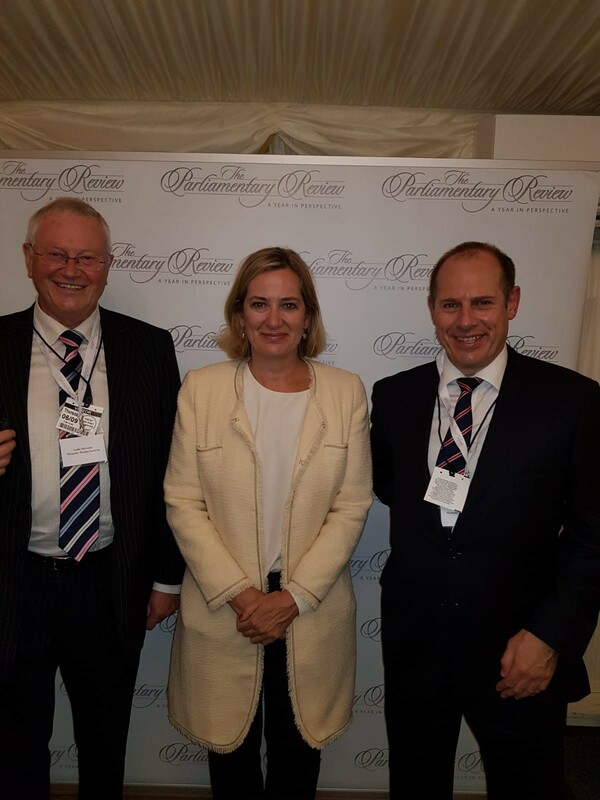 Leicester-based Westerby Trustee Services are featured in the Works and Pensions Sector of the 2018 Parliamentary Review. serves as an indispensable guide to industry best practice. 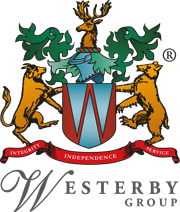 Established in 1996, Westerby Trustee Services are specialist providers of trusteeship and administration services for small self-administered schemes (SSASs) and self-invested personal pensions (SIPPs). The firm in this year’s review look at the concerns of pension providers and where the consumer can place their trust. Success for businesses of any size does not always come easily, and this year’s edition of The Parliamentary Review is indispensable for anyone who seeks to make a name for themselves in industry. It highlights significant developments and concerns for business leaders up and down the country. 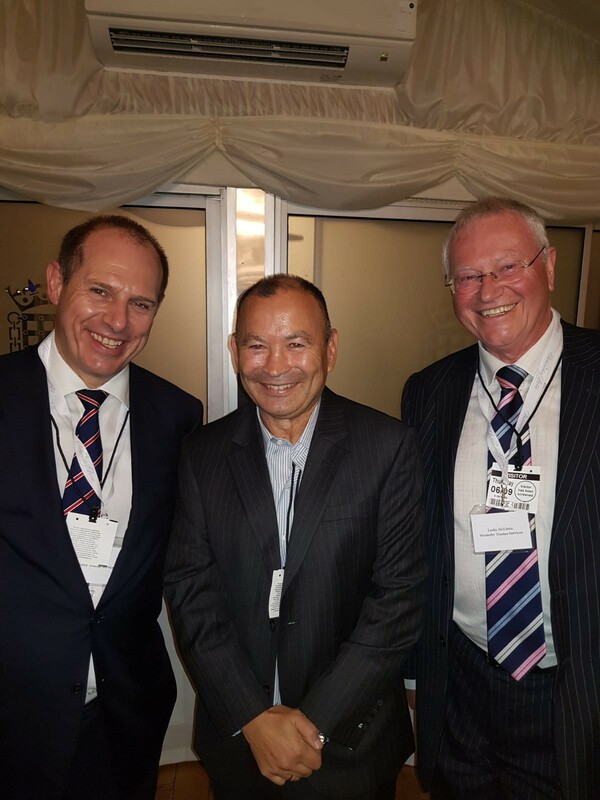 Westerby Group Chairman, Les McLintic says “Westerby Trustee Services are delighted to be involved in this year’s Parliamentary Review. We hope our story on the issue of pension fraud and poor practice within the pensions and advice industry is widely read. It’s vitally important that consumers know who they can trust and how they can protect themselves”.